Vice President Joe Biden calls for the creation of a ‘new world order’ at the Export-Import Bank of the U.S. Conference in Washington, D.C. on April 5, 2013. 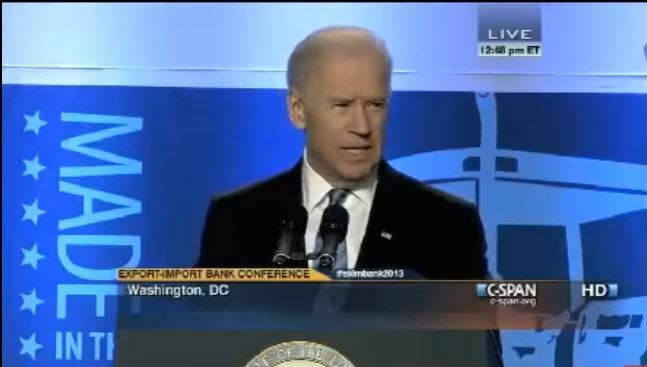 Vice President Biden spoke at the Export-Import Bank’s 2013 Annual Conference. Among the topics he addressed were international trade and competition, expanding markets in Asia, domestic job creation, and intellectual property issues. 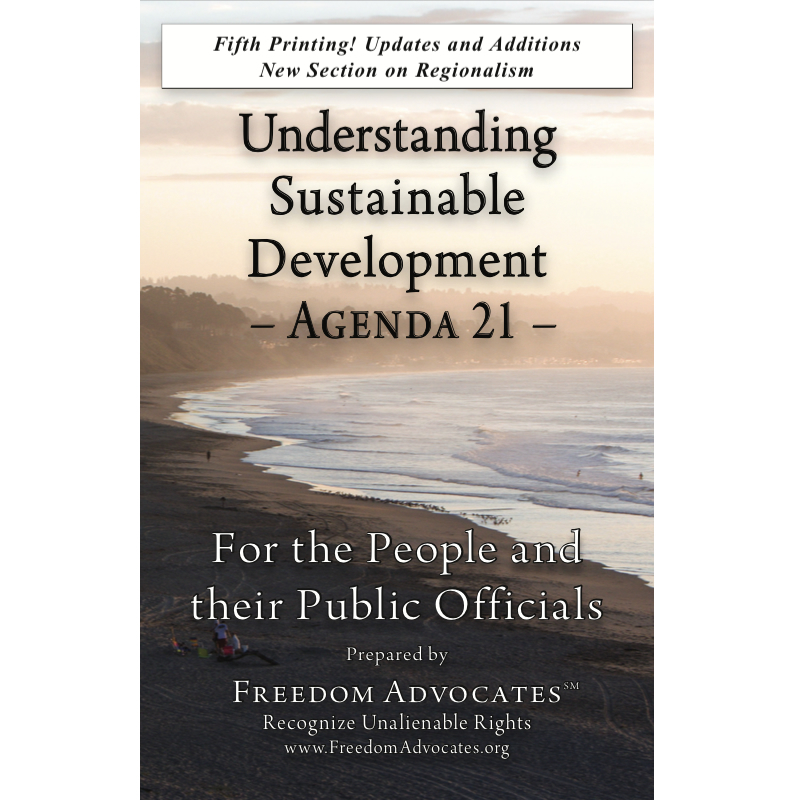 Full speech is available on C-SPAN at http://www.c-spanvideo.org/program/311928-4.